Renée attends the National Council for Teachers of English Annual Convention in Houston, Texas. Check back soon for Renée’s full conference schedule. 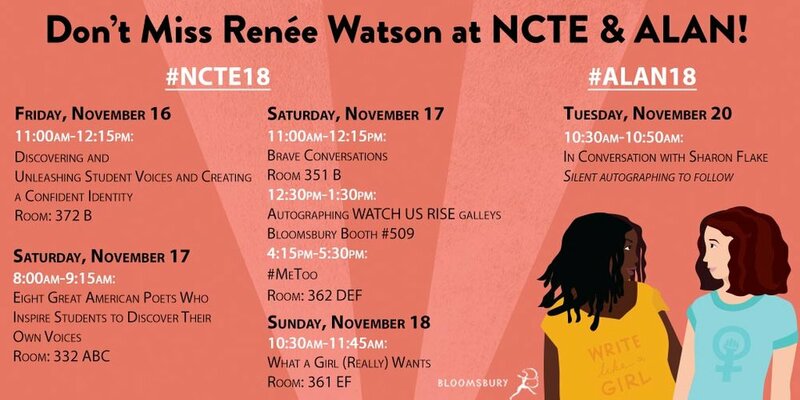 Visit the NCTE Convention website for more details.